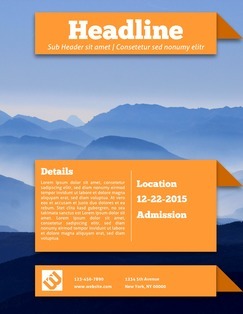 Lucidpress: InDesign Flyer Templates Alternative . ', failHtml: "
With intuitive editing, design freedom, and a wide selection of free flyer templates, Lucidpress is the Adobe InDesign alternative that anyone can use. No matter your level of experience, join over 5 million people who are using Lucidpress to create stunning, professional-quality flyer designs online. 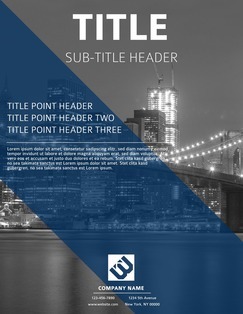 Unlike many InDesign flyer templates, the layouts you’ll get from Lucidpress are free to use. 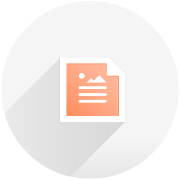 Simply sign up for a free account now to browse our extensive library of templates. Share access to your designs easily thanks to Lucidpress’s cloud-based storage. Lock down the elements you don’t want anyone to change (such as your logo), then share editing access with your team. InDesign is an industry-level tool that’s difficult to master. 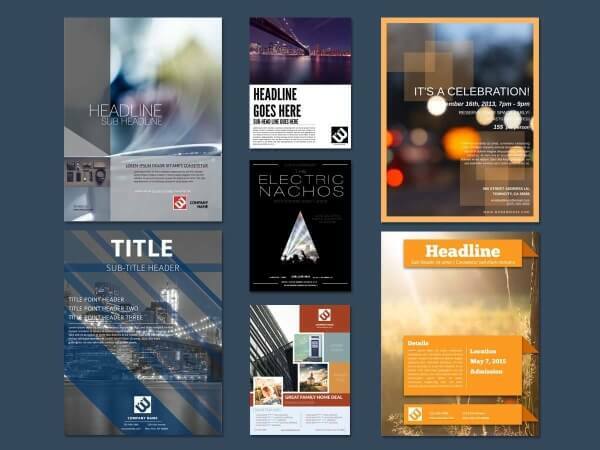 While using a ready-made layout might help, the InDesign flyer templates will cost you. Lucidpress is the free, easier alternative for everyone. 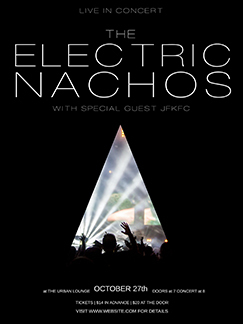 Leave the hassle of Photoshop, InDesign and Illustrator behind. 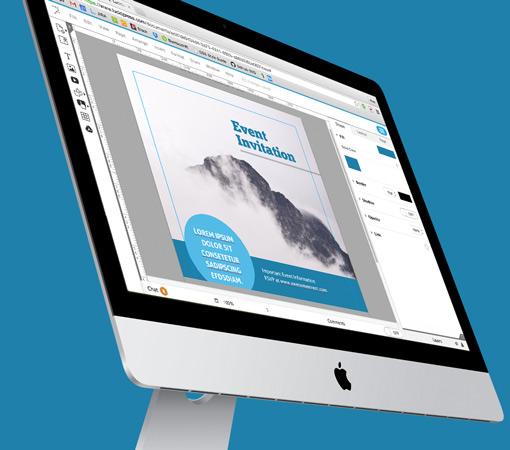 Lucidpress is the feature-rich publishing software that empowers you to create, collaborate and publish your first-class flyer designs with ease. Start designing right now in your browser, with no expensive software or huge downloads required. 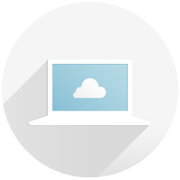 Once you’re done, save securely in the cloud and access from anywhere. With a drag-and-drop editor, and hassle-free photo imports from your favorite services, Lucidpress makes the design process simple for everyone. 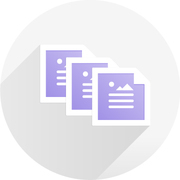 Our ready-made design templates make the whole creative process quicker. 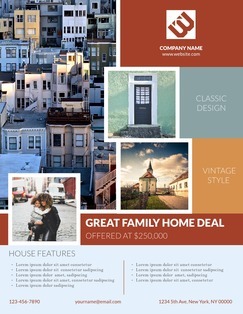 Be ready to go in minutes with an agency-quality flyer that demands attention. Whether it’s a flyer, brochure or postcard, download your design in a format that’s compatible with your preferred printer, or order high-quality prints right here in Lucidpress.